When you have kids, you know how they can get all grabby with your touchscreen devices. While you don’t mind them playing a game or two, there is a time limit for them if you need that tablet to read or check something, and you may not feel comfortable with them roaming around your content without any monitoring and parental controls. Some good tablets do allow you to create different user profiles and have good parental controls, but there are some really smart kids out there that can probably figure out a way to bypass just about anything. This is where tablets for kids come in. As it is, it is not practical to share a device with your children anyway, and it is best if they had their own tablet which they can use to actually learn something and play games and run apps that are suitable for their age. There are many manufacturers who are aware of this need and produce excellent tablets for children that are packed with useful educational apps and games, cool content kids will adore, and that are designed to appeal to every child. They are made to be more durable, and usually have rubber masks or bumpers that will protect the device in case it is dropped, hit or trampled on. Basically, these tablets can take more than the average tablet computer when it comes to any kind of damage, and emerge unscathed. When it comes to size, tablets for kids are usually designed so that their screens are smaller, as a regular tablet of, let’s say 8 to 10 inches is just too much for an average kid. However, the rubber masks and bumpers do make these children’s tablets look bigger, and because of all of the colors and kid-friendly designs of these devices, you kids will definitely find them cool. Most of these devices have good resolution and decent performances, as kids are smart and can’t be fooled that easily. Kid’s tablets are a good solution to stop your children from touching your delicate and fragile devices, and to protect them from going online unmonitored or browsing through your important content. They make excellent birthday or Christmas gifts, or even good rewards for nice behavior. Below we talk in detail about 5 really good tablets for children that are definitely better suited for your kids than your own tablets. 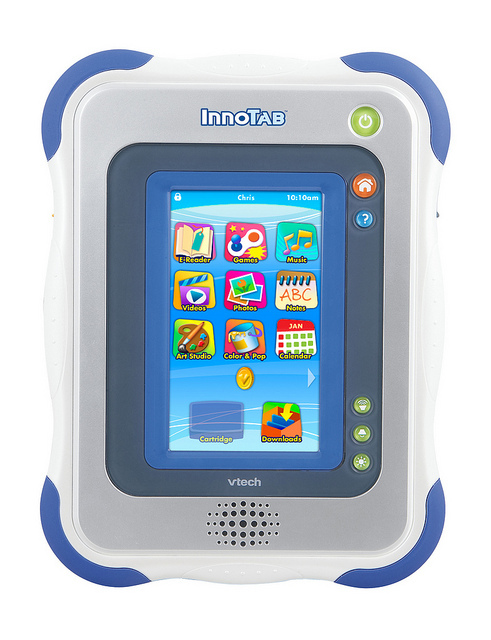 VTECH InnoTab 2 learning app tablet offers a lot for fun and learning experience for your child. The size of the screen is 5” and it enables multitouch. Some of the features include built-in digital photo/video camera that enables your child to take pictures and videos of itself and others. The camera also fully rotates, which enables a 360 view. This tablet also has the tilt sensor which enables your child to enjoy landscape or vertical view of the books and applications. 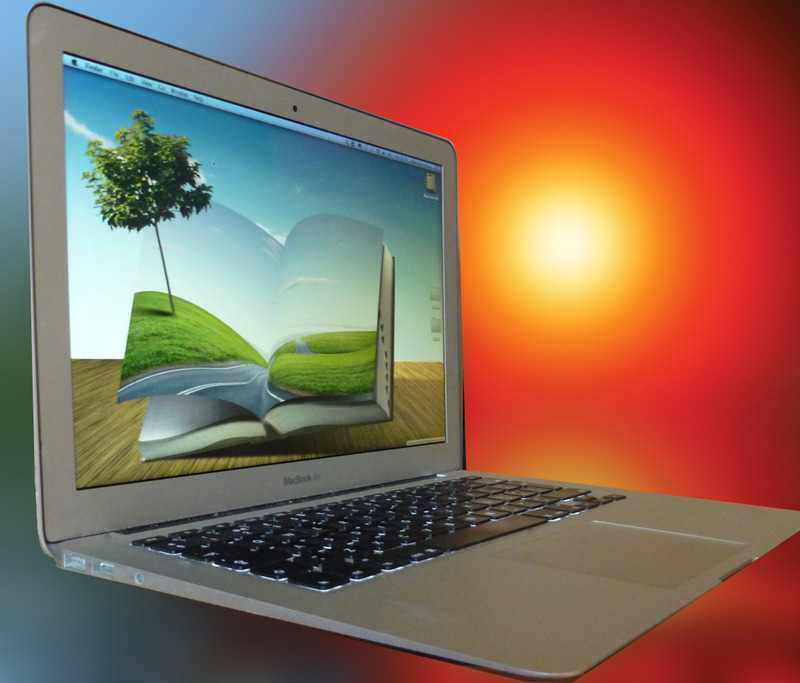 Integrated apps include photo viewer, video and music player, e-reader, art studio, video games and microphone. This tablet enables you to have four profiles with customizable photo wallpaper, user name and avatar, plus a voice and typed greeting. The e-reader application can play sounds and offers character interaction, with full vocabulary and pronunciation. The tablet also includes learning applications, with more available for purchase. With 2 GB of storage your child can enjoy multiple content, plus the memory can be upgraded with an SD card for up to 15 GB. When you take into consideration all of these features and a great price, you can definitely see why we have included this tablet on our list of top five tablets for children. 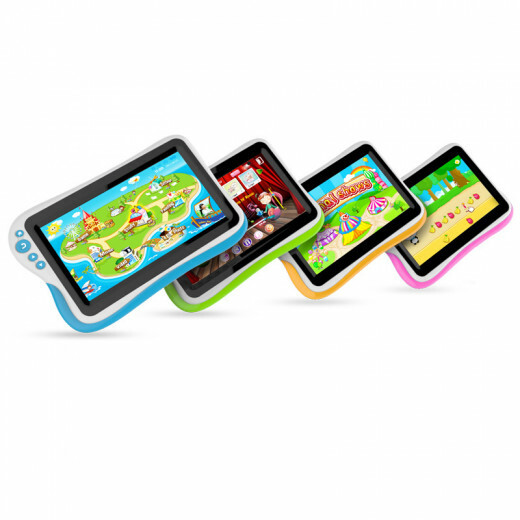 LeapFrog LeapPad 2 is probably one of the best learning tablets for kids out there. 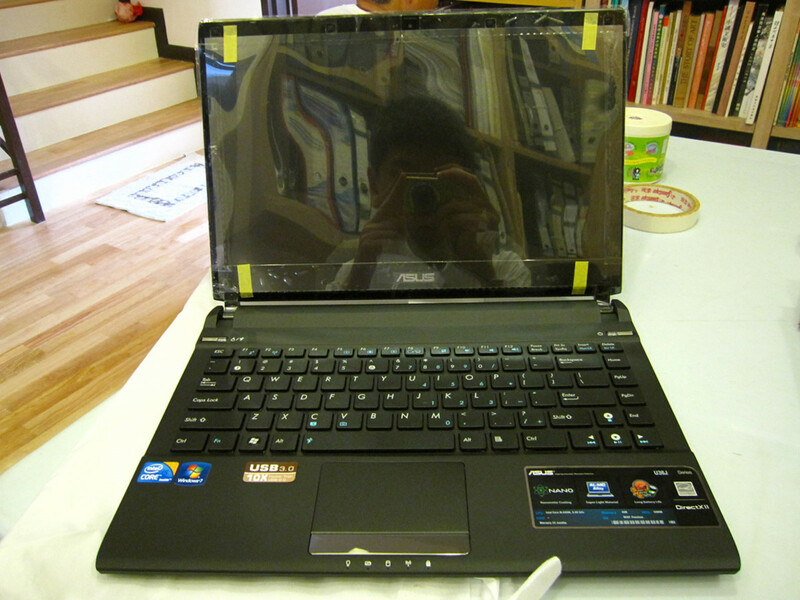 It has a fast processor with 4 GB of internal storage, which will store a lot of files and applications for your kids. This tablet inspires kids to explore and imagine, with multiple fun, learning apps. 5” screen can be operated via finger or the included stylus. LeapPad 2 comes with five applications: Pet Pad, Learning Songs, Art Studio, one application of your own choice and Cartoon Director application, which enables your child to create its' own movies with front and back cameras/video recorders. The tablet draws from 2500 skills in subjects such as reading, art, music, language and culture, science, geography, mathematics and more. You can either download the applications and games from your PC or obtain them in form of cartridges. This tablet offers a new reading experience to your child, which can be adjusted and is set up in such a way as to challenge the child therefore expanding the vocabulary and phonetic skills. The price on this tablet for kids is great and you will not regret the money you pay for it as it will entertain and educate your child, keeping it occupied for hours with fun games and fun, educational applications. Apad is a 7” tablet for kids, which has the HD display and dual-core processor, plus it is powered by the Android 4.2 JellyBean. The integrated Wi-Fi enables your children to go online and explore the world wide web, but it also enables parents to remotely take control of the tablet. The multitouch screen and two cameras are just some of the features of this great product which will entertain your children for hours. This tablet can be used as a normal adult tablet, or as a kids tablet with easy switching between the two modes. It comes with various apps that will entertain and educate your child. As a parent you will be able to restrict applications, set the amount of time for which the tablet could be used, filter content and analyze the use of the tablet, plus remotely shut it down, reboot it and modify settings. Kids will be able to draw pictures in the paint tool, take photos and edit them, listen to audio books for children, watch recommended videos for kids, visit recommended websites for children and run recommended apps. Plus, your children will be able to explore with suitable explorer. This item might be a bit pricey, but it represents state-of-the-art powerful tablet for children and is worth every penny you pay for it. Famous Samsung Galaxy tablets come in edition for kids also. Samsung Galaxy Tab 3 has a 7” multitouch screen and a mighty 1.2 GHz dual-core processor powered by Android 4.1.2 JellyBean. The tablet offers your regular Samsung Galaxy 3 tablet interface which can coexist with kids mode. This normal mode also lets you control a lot of aspects of kids mode. The HD display capability enables your children to watch fun videos in HD, while the cameras enable them to take pictures and record videos of their everyday life. The interface of the kids mode is fun, colorful and full of animated characters that will make learning easier for your children. Samsung's Kid's Store is full of top amazing learning apps for your kid. These applications are organized in categories and easily accessible to your child, but instead of directly purchasing them, the child can add them to a wish list which can be later approved by a parent, so it actually gives you full control over which applications your child will be able to obtain. A lot of fun and educational video games are also presented within the store. With parental control and durable case, your child and your tablet are safe. When you consider that this tablet is actually a real tablet with kids mode, then you will not mind the hefty price, as this product is intended for the whole family. Definitely one of the best, if not the best, kids tablet on the market. 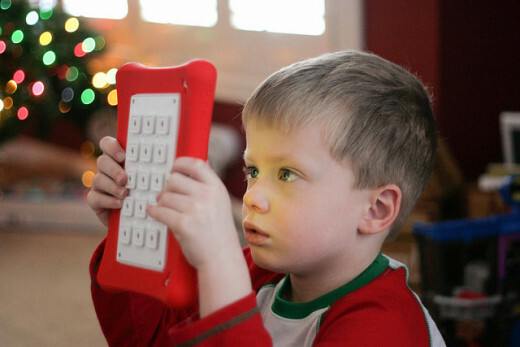 iDEAUSA's iDeaPlay tablet is a device for both the parents and kids alike. Even though it was built with kids in mind, many a parent will find entertainment in this device. The kids mode offers a great way for your children to get the best out of this powerful Android 4.2 JellyBean powered tablet. With 1.2 GHz processor and 1 GB of RAM, this tablet offers smooth sailing when it comes to operating it. Your kids will be engaged with preloaded applications and video games, plus some extra premium content. The 7” screen supports multitouch and a resolution of 800x480. With protective cover and parental control, the tablet and your child will both be safe. Internal memory capacity is 4 GB, which is more than enough storage for the content that your child will enjoy. If the storage capacity is not enough for you, you can always expand it up to 32 GB with a SD card. With camera, preloaded apps and games, your child can enjoy this tablet, giving you time to relax. Plus, with the excellent learning apps your child can learn something new everyday. This tablet might be a bit pricey, but it is an excellent learning device for your children and deserves a spot on our list of best five tablets for kids. 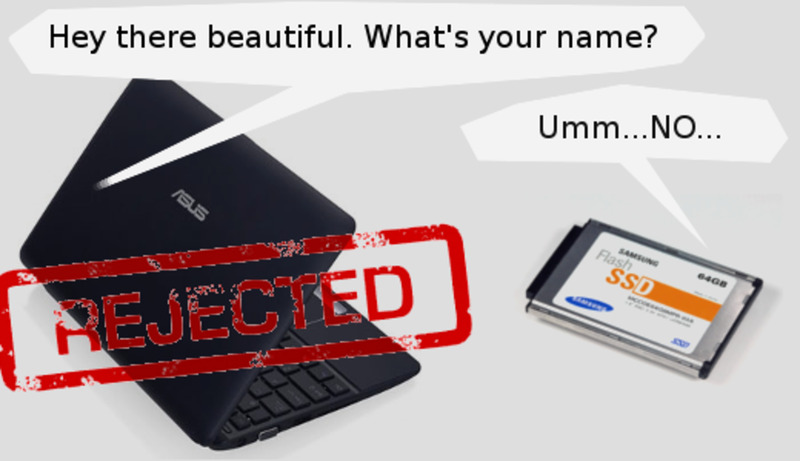 Buying a tablet for your kids can be a challenge. 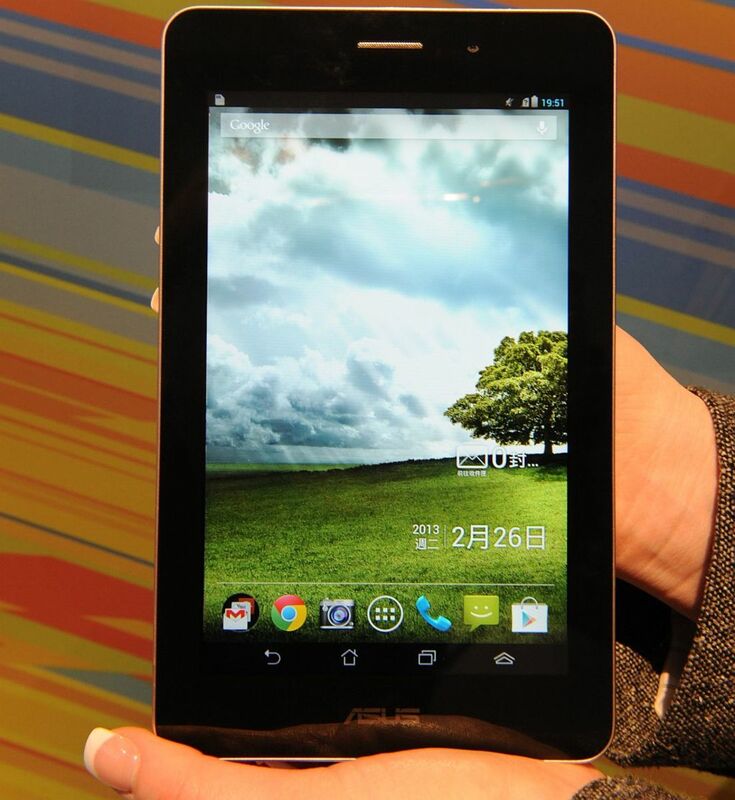 You will need that tablet to be more durable, and to perform fast enough to launch some apps and games they love. As you probably want to keep your kid away from your own personal tablet computer, you may want to buy them their own device so that they can play with it. Tablets for kids usually have all the parental control you need, with bumpers and masks made of rubber, and some really great educational apps and games your kids will adore. These tablets are also more colorful and designed to be liked by kids, so your child will probably be happy enough with his or her own tablets and stay away from yours. Tablets for children are also a good birthday or Christmas gift, and also a good test of responsibility, as your kid will have to learn to take care of his or her own possessions. The LeapFrog LeapPad 2 is great for kids. All of the games are educational, and it's a great way to have kids learn and interact with that type of technology.